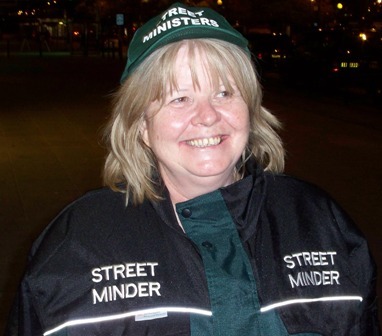 Please Contact us, if you are interested in working with us as a Volunteer, in this work, within the STREET MINISTERS Project. You need to be 18 and prepared to undergo a training period of 12 weeks and accept ongoing training while in the organisation. You may come out for a one night free trial at the weekend, after you have read the Handbook and been briefed and interviewed by the Coordinator or another leader.